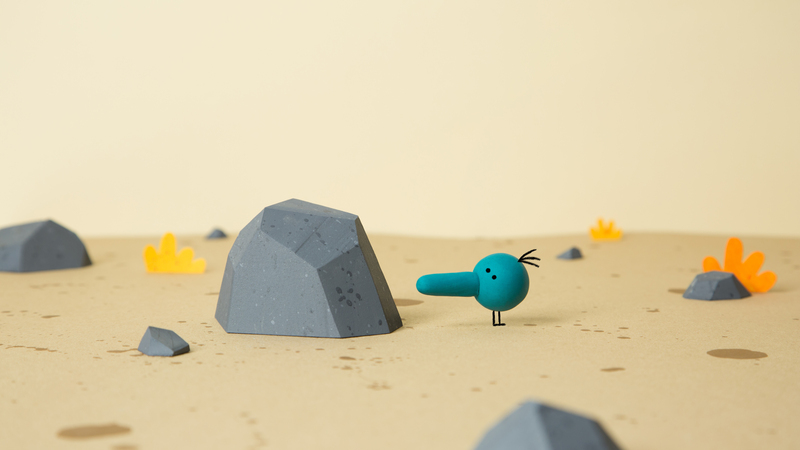 Max Mörtl works as an animator and director focused on stop motion animation and music visualization. Robert Löbel was born in 1984 and grew up in Dresden. In 2005 he began his Graphic Design studies in Wismar. After two years he moved to Hamburg to study Illustration. WIND is his graduation film from the University for Applied Sciences - HAW Hamburg. Today he lives and works in Berlin. His films include: S SSYP (2009), WIND (2103), LINK (2017), and ISLAND (2017).